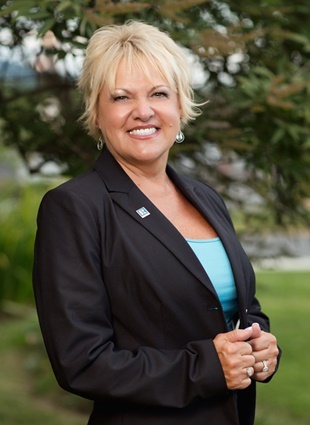 Careyee Bell is a 24 year veteran of the real estate industry. She is a broker and partner of Bellora Realtors, LLC., Trenton, Georgia. Careyee was educated at the University of Tennessee Chattanooga's Real Estate program. She is licensed in Georgia, Tennessee and Alabama. In 2010 she opened her own company and in 2014 joined with Lora Poore from Foxfire Realty and formed Bellora Realtors, LLC. Prior to becoming a real estate agent, Careyee worked in the legal field, insurance and title company. In addition to assisting her clients, both buyers and sellers, and first time home buyers, she assists them with staging and upgrades to get their home in tip top shape to create a desirable home for buyers. She also has contacts to assist buyers with small renovations and upgrades and helps to ensure upgrades in a timely manner.